Most people struggle with making decisions. Those times of struggle are compounded at critical times in our life. Transitions, losses and gains can create crisis of beliefs for us with God. 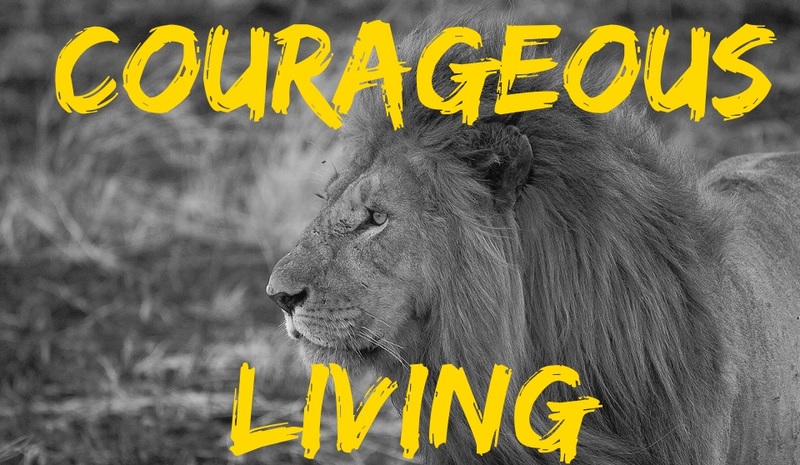 Like Joshua, Christians face and overcome obstacles with God’s help. He will show you what to do. Truth 1. (v 1-4) God speaks with clarity. Truth 2. (v 5-7) God encourages specifially. Truth 3. (v 6-9) God commands expectantly. Joshua had to trust and obey God. His steps to knowing what to do when he did not know what to do are the same for us. Step 1. (v. 10-11) Say what God says about every situation. Step 2. (v. 11-15) Go to God’s word for every situation. Joshua spoke God’s preparation to God’s people. Joshua spoke God’s promise to God’s people. Step 3. (v. 16-18) Go God’s way and get God’s results in every situation. 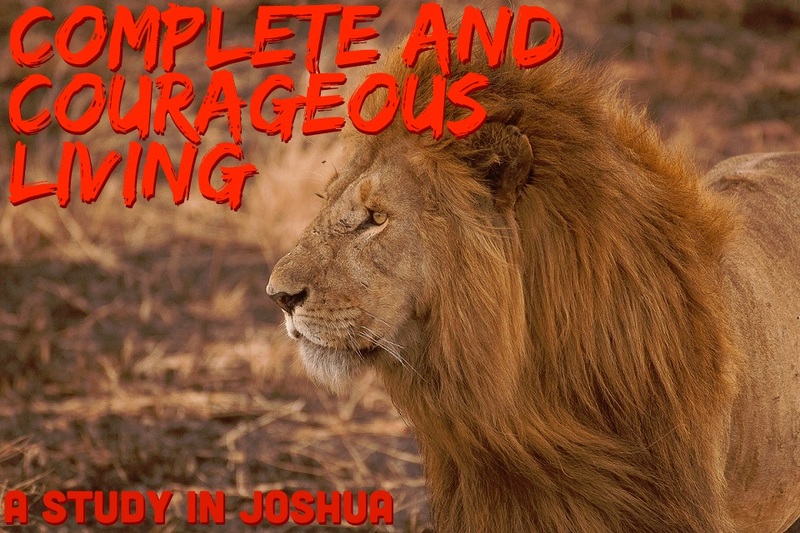 Joshua had success with God. Joshua had success with God’s people. Joshua had success with God’s mission. Today we are not called to war against a physical enemy. The Church is call to walk with God and hear Him speak. God wants His people to display unity. God wants His people to love one another. Do you know Jesus Christ as your personal Lord and Savior?